When Ross Keogh looks at a new investment tool tucked into the 2017 Tax Cuts and Jobs Act, he sees both opportunities and complications. The latter could cause a serious tax headache if not properly handled. But on a more optimistic note, the other could bring new development to one of Missoula’s low-income census tracts, boosting housing and commercial investment. The Trump administration included opportunity zones in the federal tax package two years ago to encourage long-term private investment in low-income communities. In simple terms, Keogh told a crowd gathered for Sterling CRE‘s annual Market Watch update this week, the program provides incentives for taxpayers who reinvest capital gains into “Opportunity Funds,” a specialized investment tool dedicated to certain low-income areas, or opportunity zones. The tax benefits it unlocks could boost the rate of return for investors who own equity interests within the opportunity zone. By holding the asset, the investor also receives added basis and avoidance on all appreciation. Gov. Steve Bullock nominated 25 areas in Montana as opportunity zones last year, including much of Missoula’s West Broadway corridor. Loosely defined, it covers a swath of the city from Scott Street to North Reserve, and from Interstate 90 south to the Clark Fork River. City leaders have also eyed the area for revitalization. Eran Pehan, director of the city’s Office of Housing and Community Development, said interest in the area – and the opportunity fund program – is high. “That zone for us was particularly exciting because it provides a really great opportunity to develop mixed-use residential and commercial development,” she told the Missoula Current. 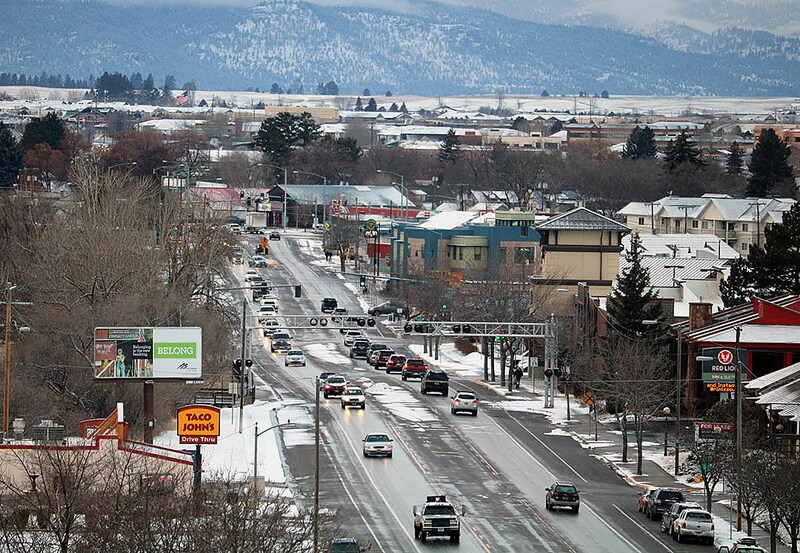 The area in Missoula identified as an opportunity zone closely mirrors an urban renewal district established by the city several years ago. As the city prepares to unveil its new housing policy, a wide range of investment and funding tools will likely be included, including targeted use of tax increment financing, which can only be tapped in an urban renewal district. While some watchdogs caution that the opportunity fund program could be exploited by luxury developers building high-end projects, advocates of the program, including Republican lawmakers who crafted the tax reform bill, believe the zones will boost investment and create jobs in economically distressed communities. Keogh urged interested investors to do their homework first.